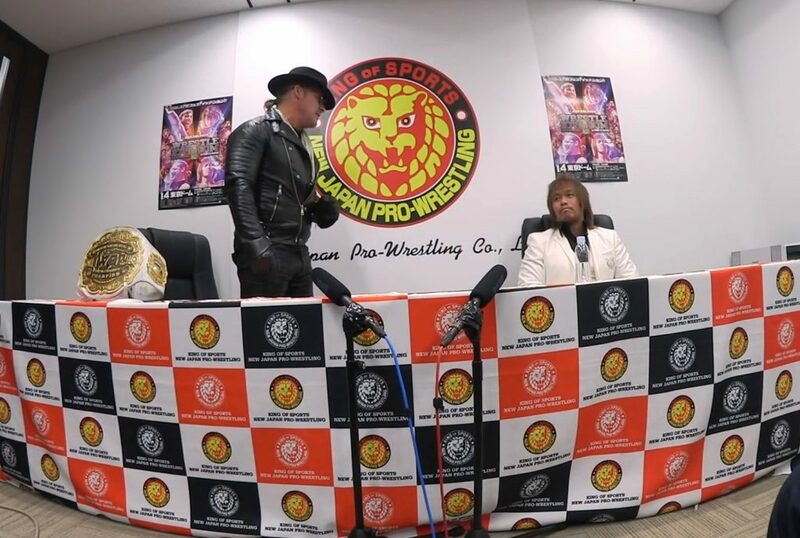 On December 21, 2018 Chris Jericho responded publicly on social media to Naito. This was in reference to the New Japan star spat in the IWGP Intercontinental champion’s face at a New Japan press conference. Jericho proceeded to attack Naito because of his disrespectful actions towards him. Chris Jericho released a video stating he is the best in the world and he will not loose to Naito. Jericho states he will end his career at Wrestle Kingdom. If you want to see Wrestle Kingdom you can on the NJPW World app.